No matter how fast you go, your fun can end real quickly if precautions are not taken. In 2016, 677 bicyclists were killed and approximately 48,000 were injured in accidents involving motor vehicles. 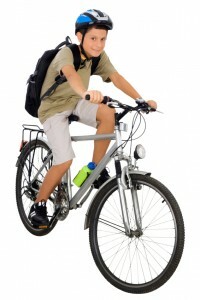 The annual cost of traffic related bicyclist death and injury exceeds $2.2 billion for children under age fourteen. Taking simple steps to reduce these preventable tragedies not only helps those directly affected, but society as a whole. * They have been shown to reduce the risk of brain injury up to 88%. * Make sure it is sized correctly and fits snugly; it’s not surprising that a helmet is more effective if it covers the head it should be protecting. 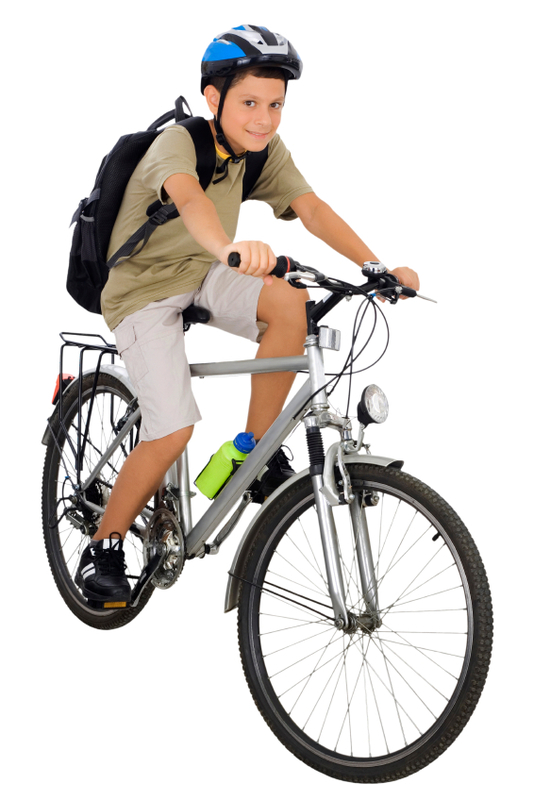 * Use peer-pressure to your advantage, children (or anyone really) are more likely to wear a helmet if those they are riding with also do. * ALWAYS ride with traffic. * Use hand signals to avoid confusing drivers. * Be visible, wear bright colors. * Equip your bike with lights on the front and back. * Check tire pressure regularly. * Examine tires and brakes for wear. * Ensure all bolts are tight. * Make sure the gears engage correctly. * A misaligned derailleur could cause the chain to jump off and jam the wheel. * Like a car, if something feels wrong, something is wrong. These tips are only some of the steps you can take to keep you and your loved ones safe. Consult any documentation from the manufacturer for additional maintenance instructions. Take a few minutes and spend a few dollars to make sure you’re always around to keep the fun going.